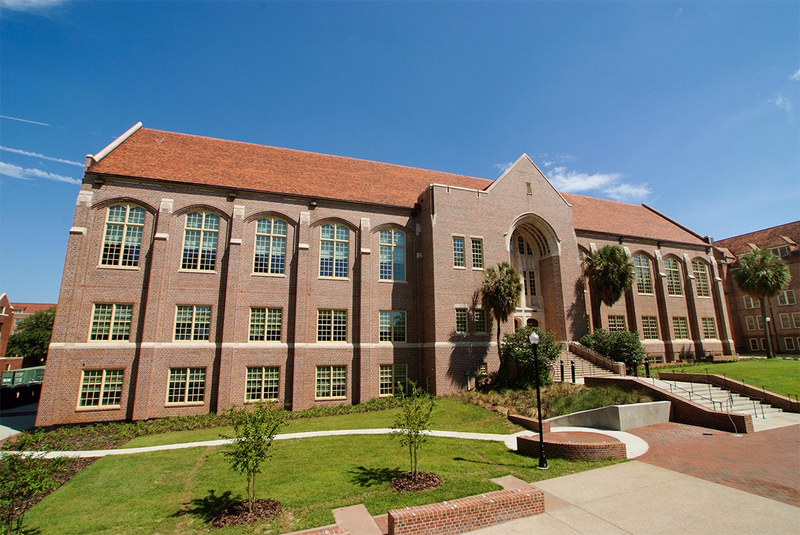 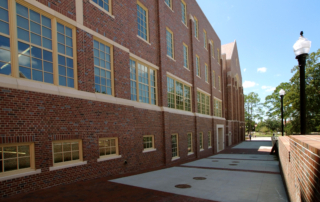 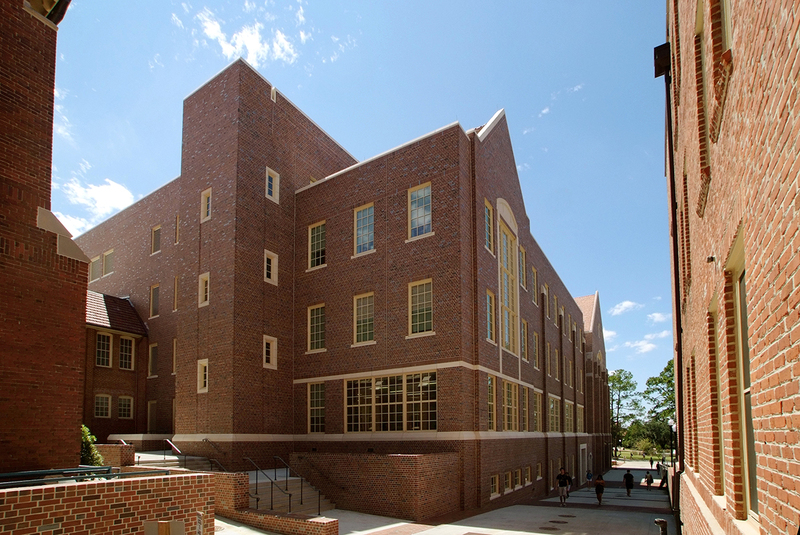 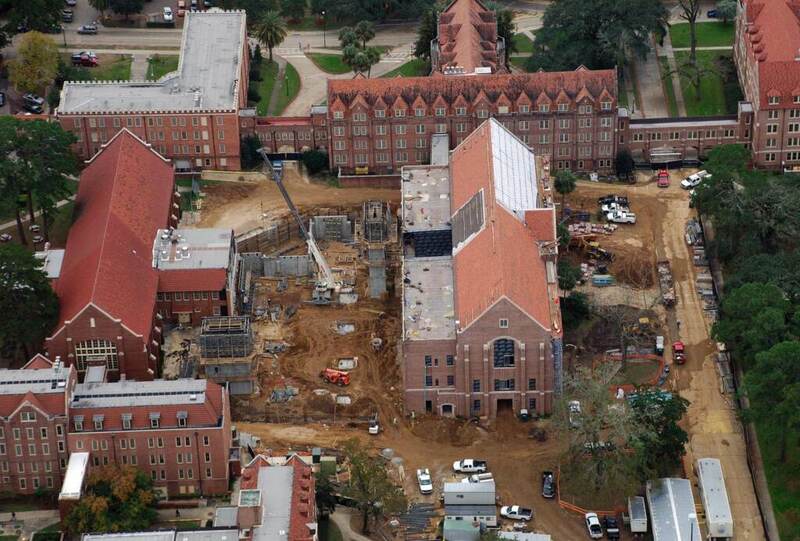 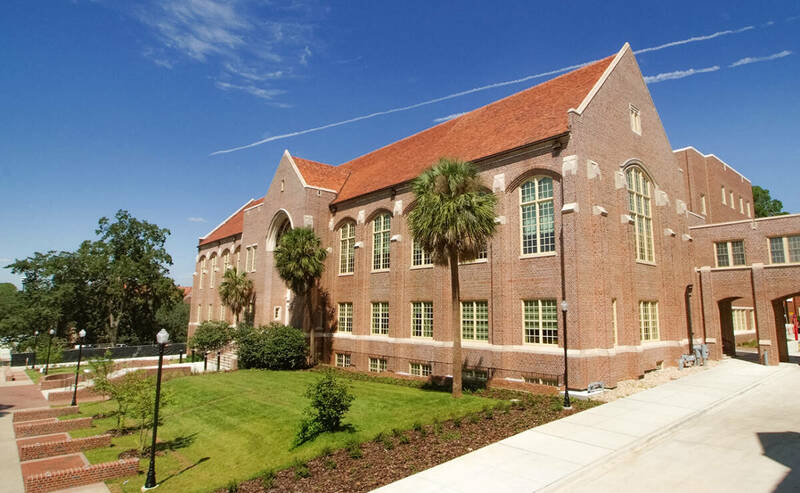 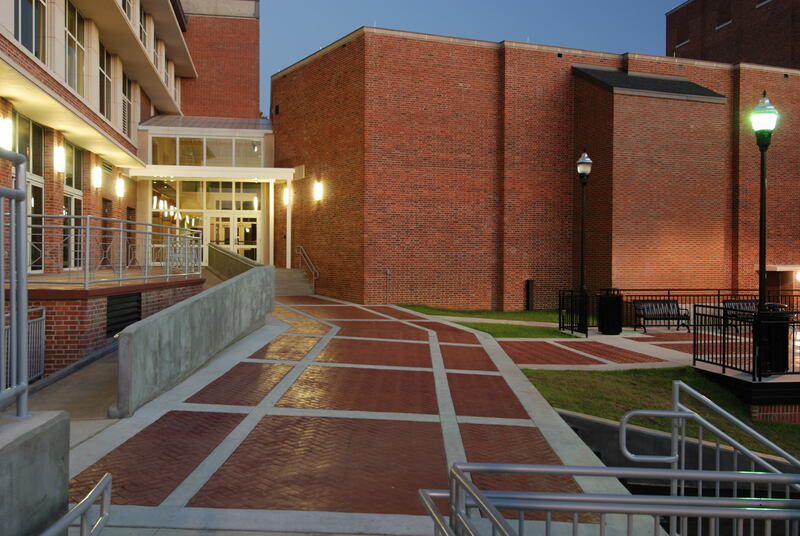 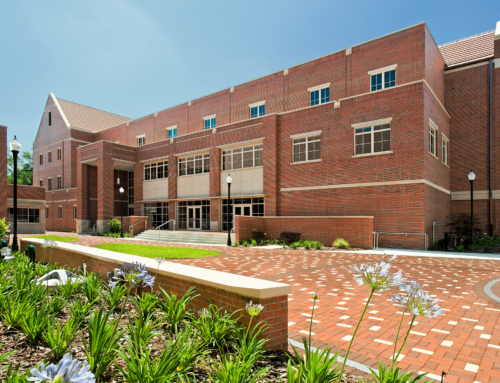 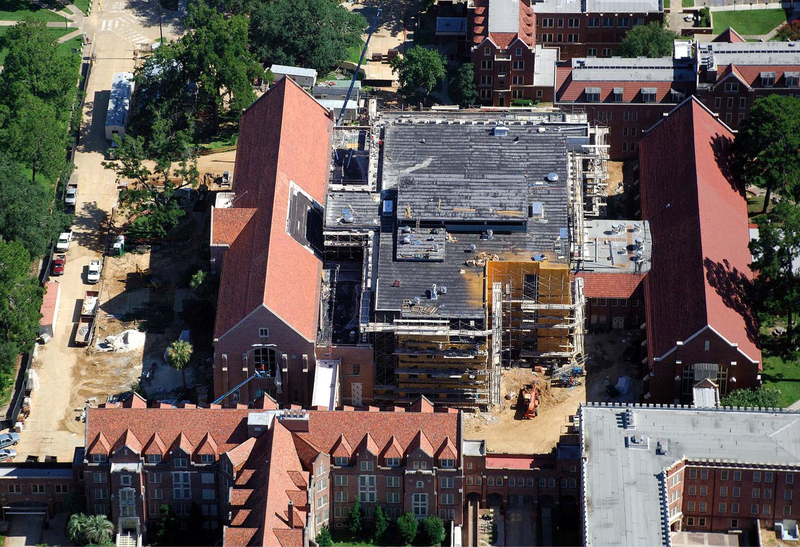 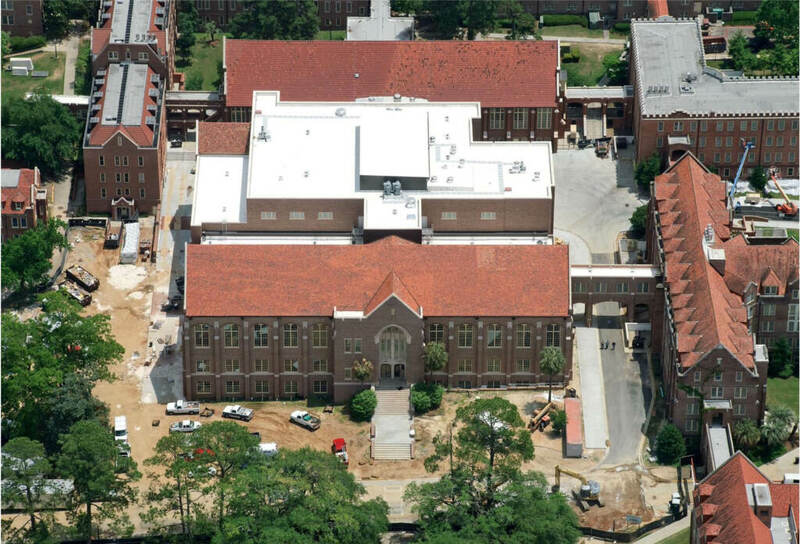 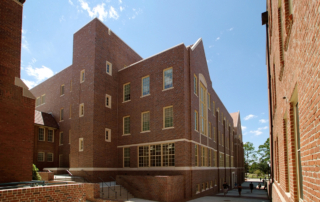 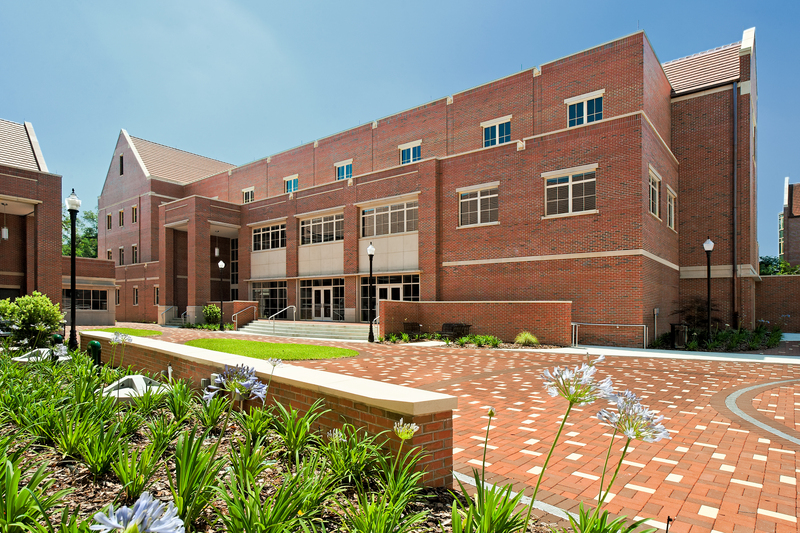 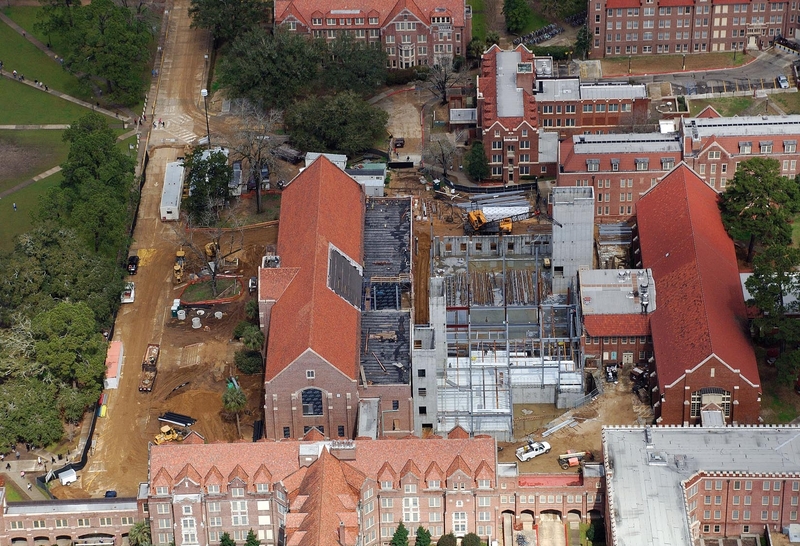 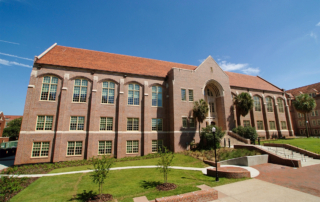 George & Associates provided site design services for renovation and expansion of the Johnston Building on the historic main campus of Florida State University. 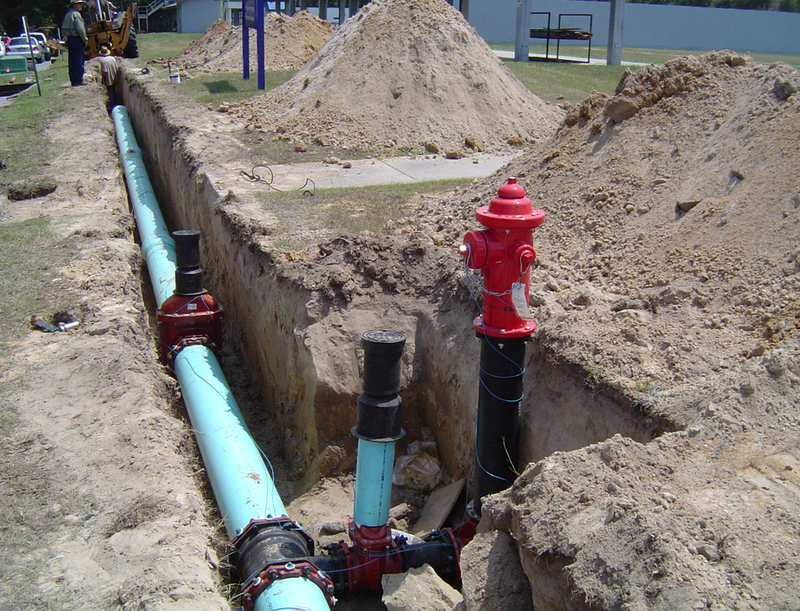 The expansion required complete analysis of increased water demands, sewage discharge, stormwater runoff and pedestrian access requirements. The site design was particularly challenging since it required a thorough investigation of existing utilities to include the use of ground penetrating radar. 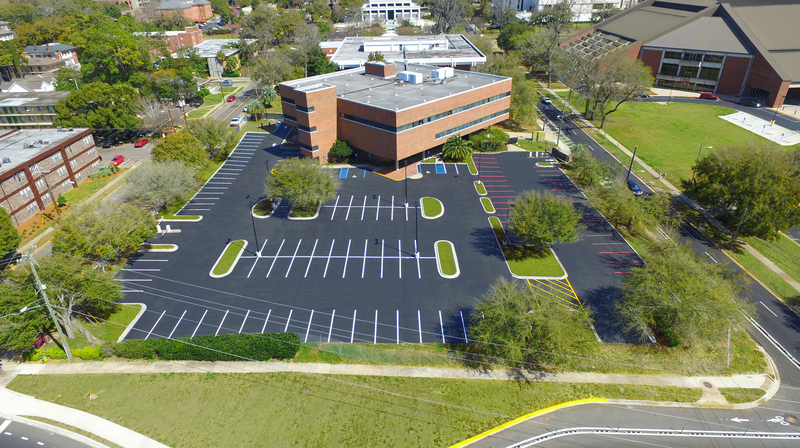 The design also included a total reconfiguration of pedestrian traffic routes to create a more pedestrian friendly area, analysis of existing and proposed drainage, extensive demolition within a fully developed urban area, and grading of the site to insure proper drainage. 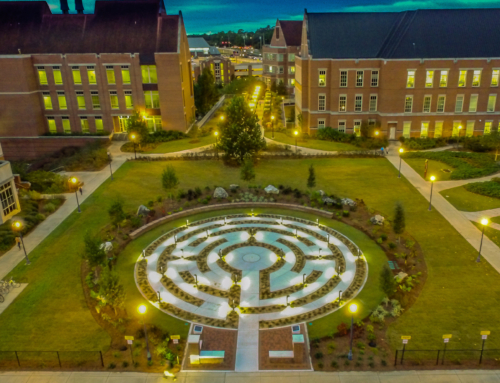 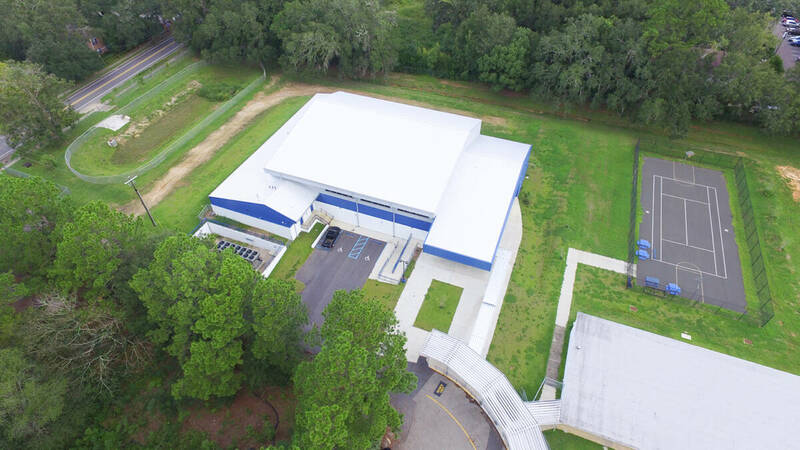 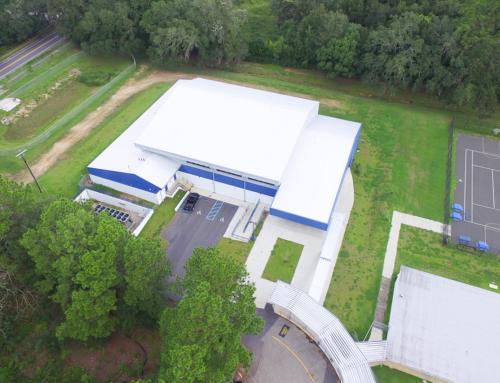 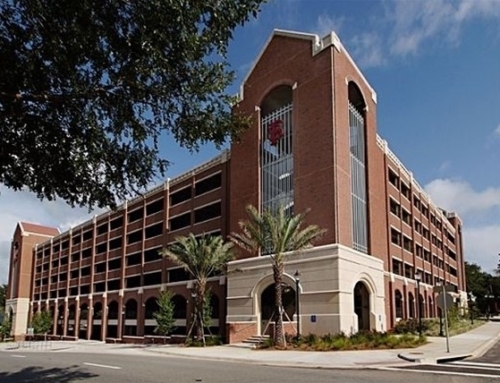 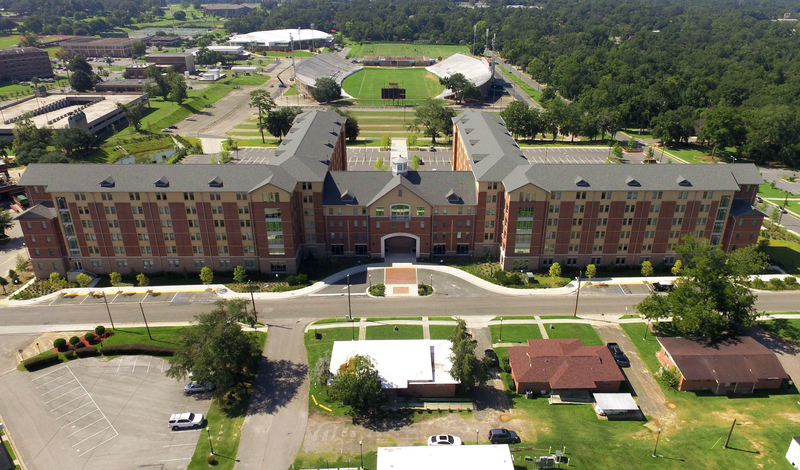 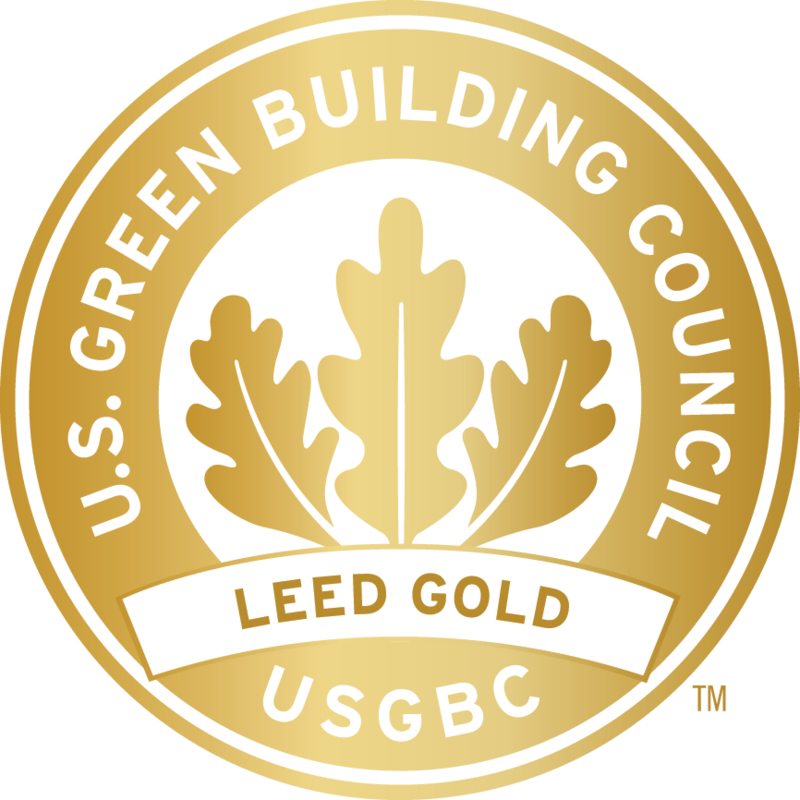 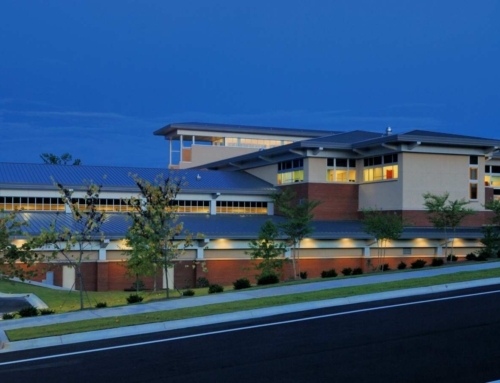 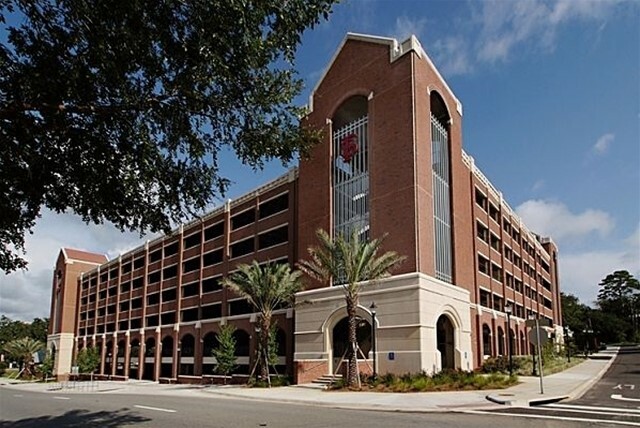 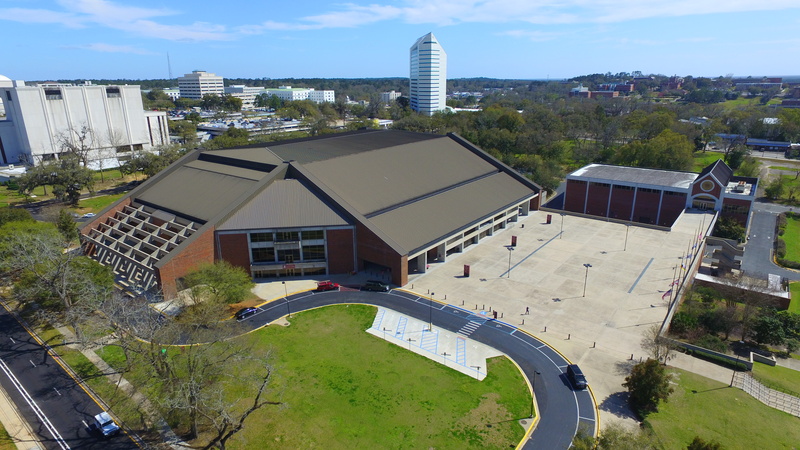 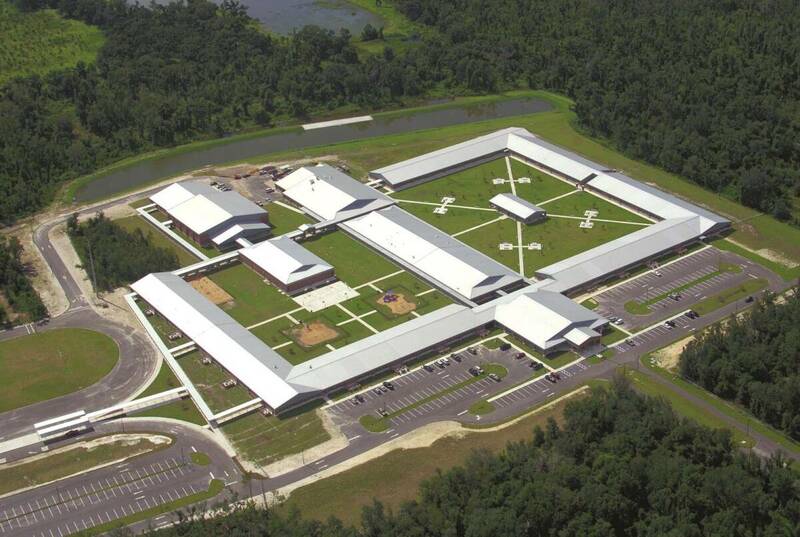 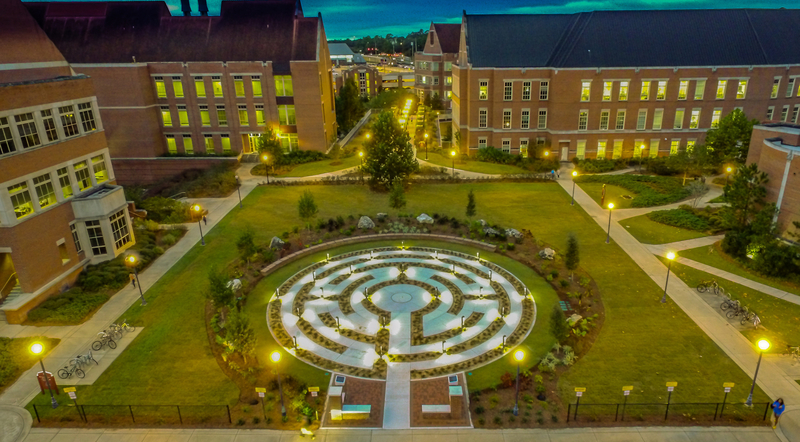 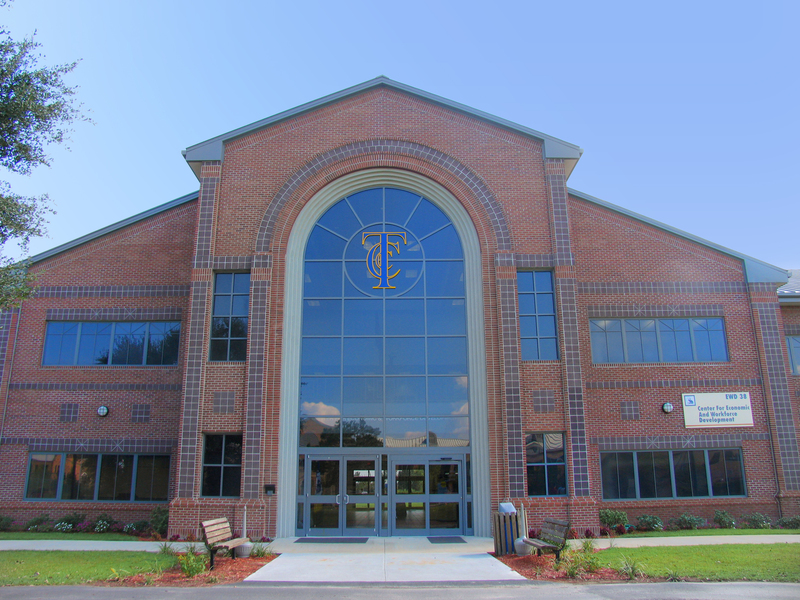 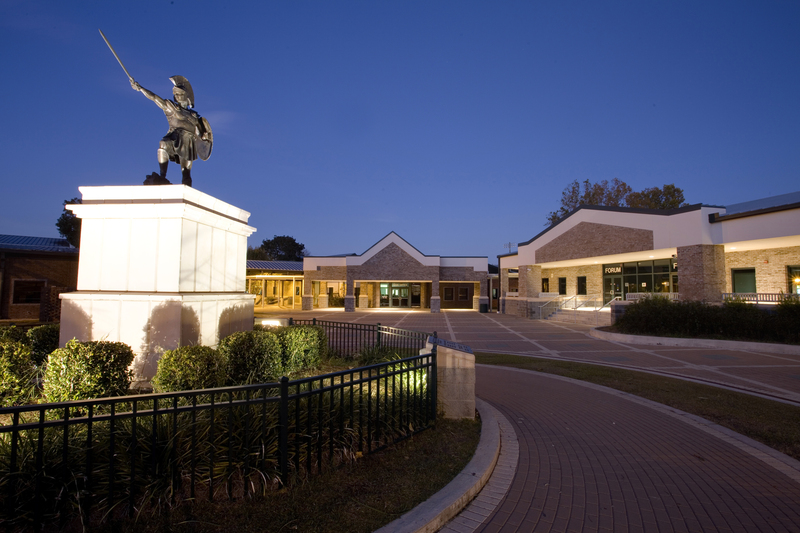 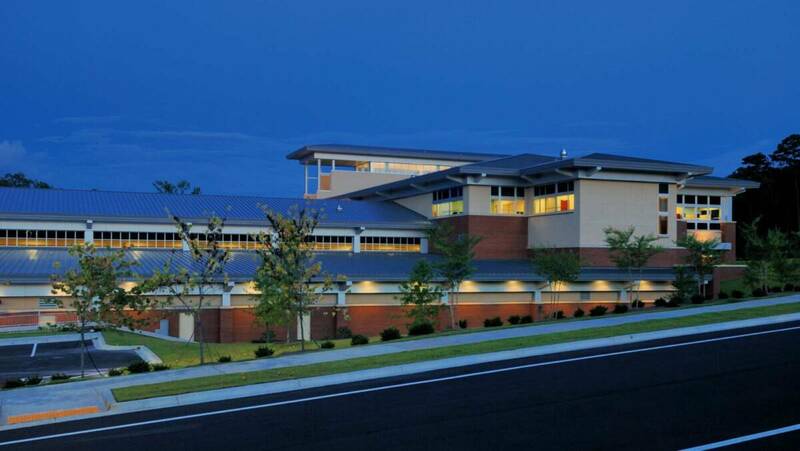 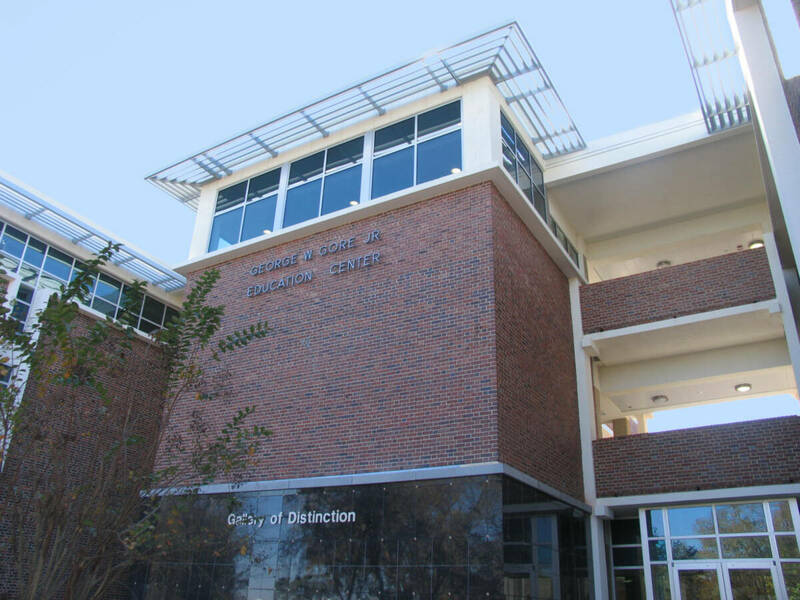 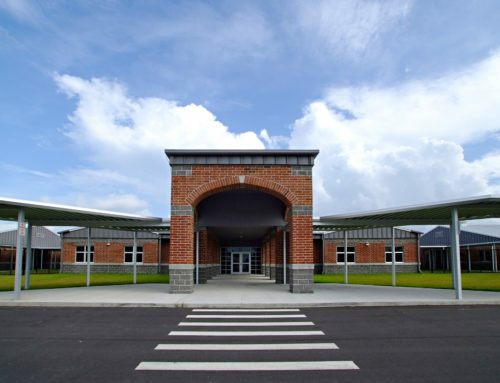 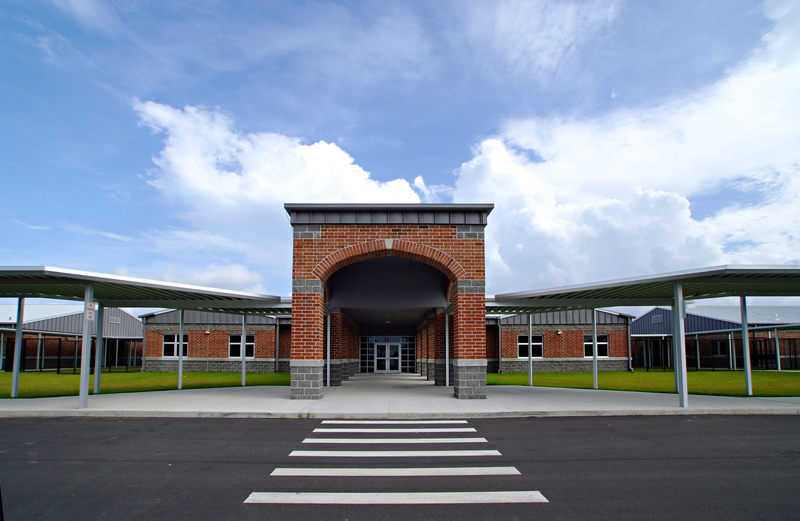 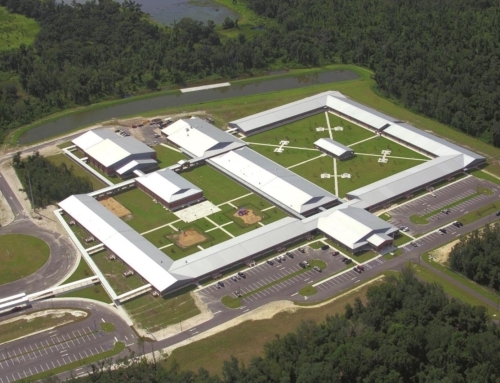 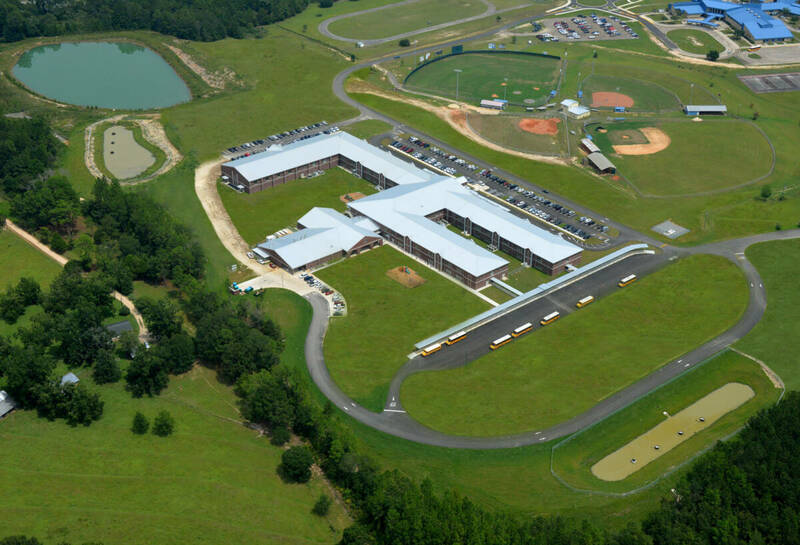 The project was completed in close coordination with the FSU Facilities Management office and the City of Tallahassee.